Combining creatine with caffeine is a very bad idea. 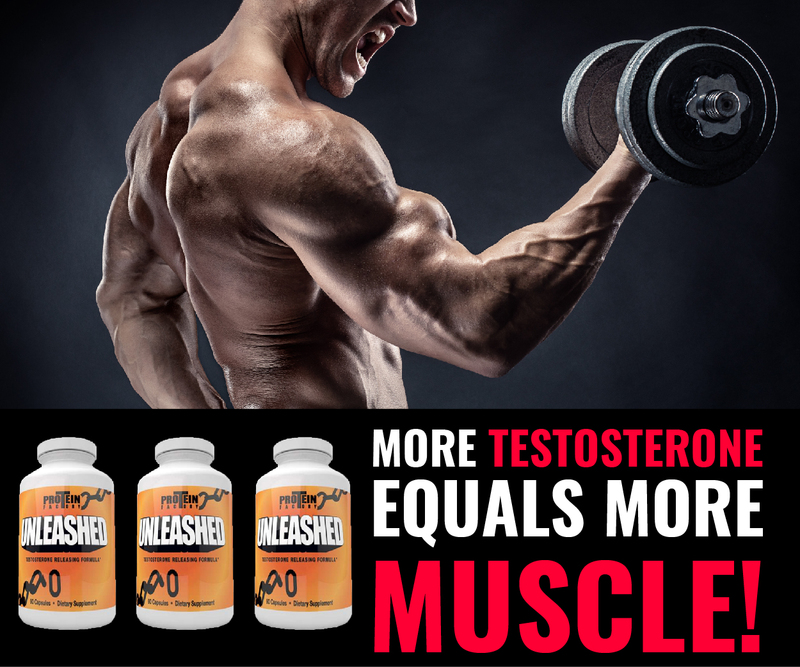 While most supplement combine the two, this is not very smart at all. 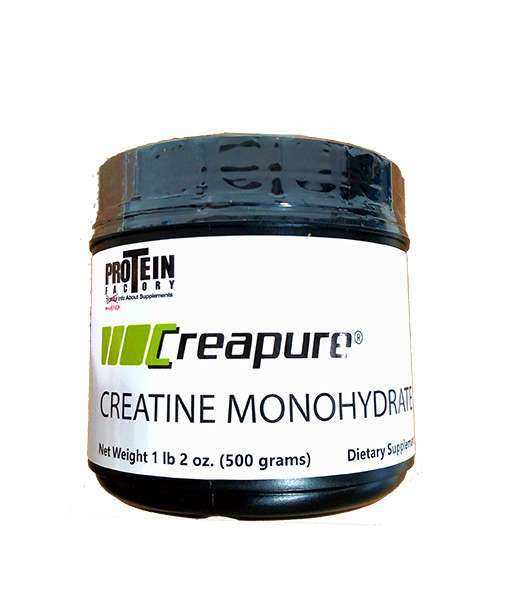 For this will decrease the effectiveness of the creatine. 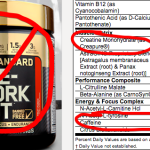 Below you will see proof from the largest manufacturer of creatine in the world, emailing me, explaining that you should not combine creatine & caffeine. 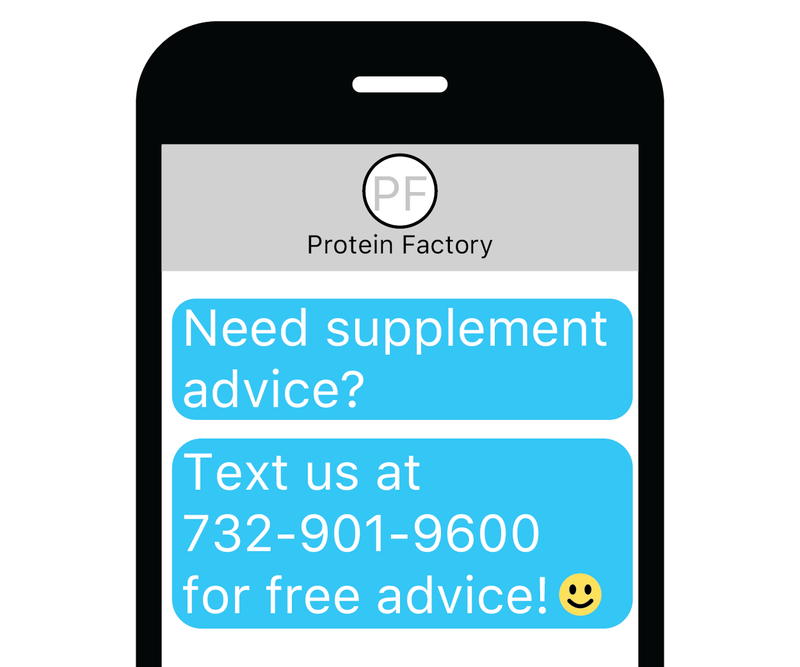 When it comes to formulating supplements, do we really know who is behind them? Not really, but we can only hope that the companies and/or people formulating these supplements have some shred of intelligence. 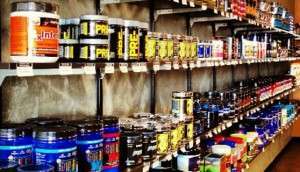 Unfortunately, many do not and the pre-workout supplements are probably the worst formulated supplements that you can buy. Why do I say that? 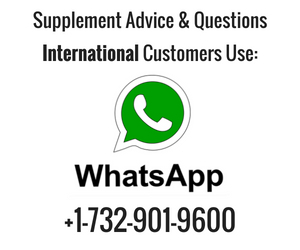 Well here are two FACTS that you cannot dispute that makes MOST pre-workout supplements completely useless. We recommend to wait appr. 2 h between the consumption of caffeine and creatine. 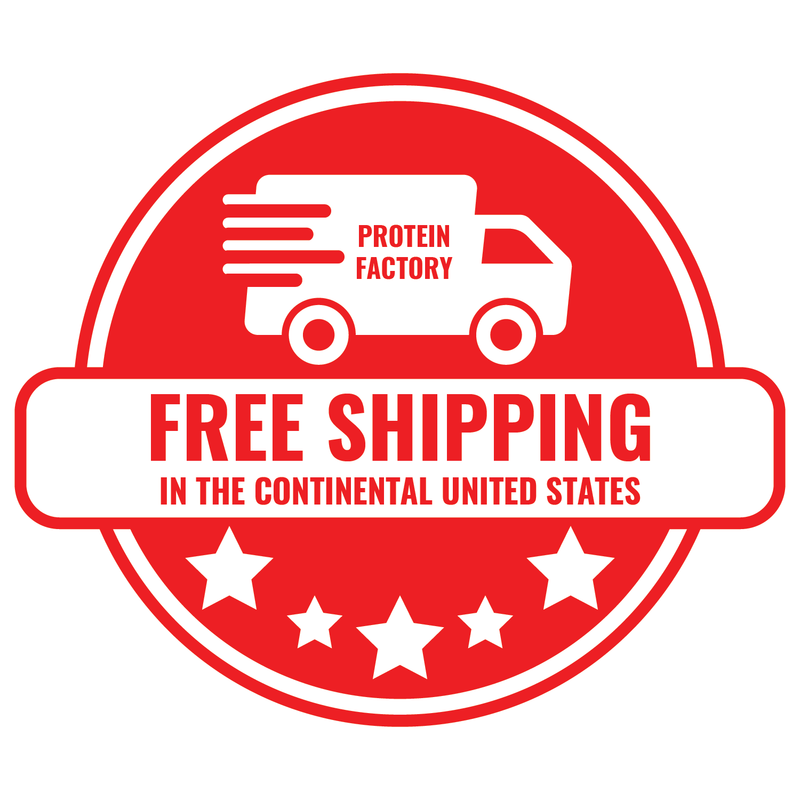 In addition to the email above, you can find numerous studies that show taking caffeine with creatine is a bad idea. 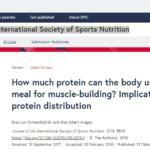 The data shows that Cr supplementation elevates muscle PCr concentration and markedly improves performance during intense intermittent exercise. 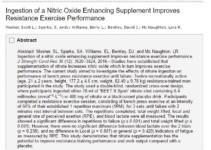 This ergogenic effect, however, is completely eliminated by caffeine intake. Now here’s my question. 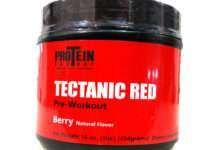 Why is it that MOST of the pre-workout supplements being sold today contain caffeine and creatine? It makes absolutely no sense. But let me tell you why I think that supplement companies use creatine and caffeine in their pre workouts. The first reason is supplement companies think that people want that JACKED up feeling pre-workout. And it is true…they do. Why? Not sure…me personally I don’t like that feeling and to me..if I need caffeine to get amped up for my workout…then that tells me something is wrong with my diet. Second reason is the “kitchen sink” theory of mine. 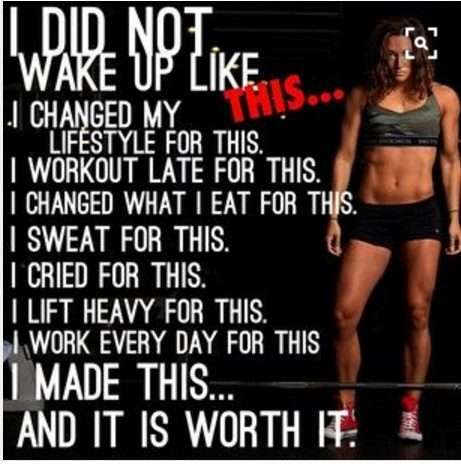 It basically says that people look at the back of the ingredient label on a supplement, if it looks impressive…meaning it has this and it has that and more of this, and oh yea has me some of that…people will buy it. Here are some brands of pre-workout I do NOT recommend because they contain creatine and caffeine. The hell with it…I’ll stop listing because there are too many. 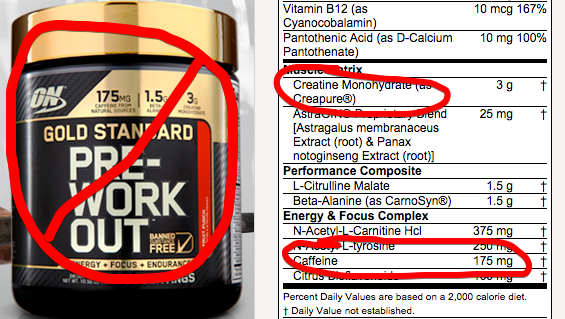 It seems they all have caffeine and creatine….just be really careful and read your label.